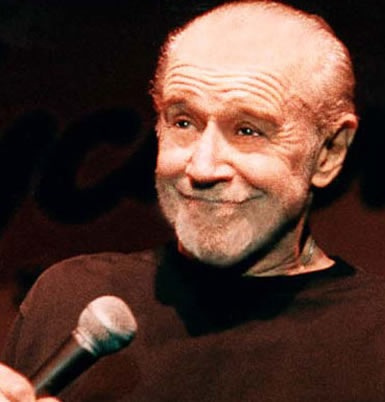 The late George Carlin became famous thanks to a skit that he did titled “The 7 Words That You Can’t Say On Television”. I’m thinking that he missed a word — RISK. Why should this be added to the list you say? Simple — nobody dares to say it out loud! A couple of university professors, Charalambos Iacovou and Robbie Nakatsu, recently decided to do the unthinkable: look into just how risky pushing IT development projects offshore really is. Although this type of discussion is normally what project managers stay up nights worrying about, at the end of the day if there are problems, then Product Mangers are going to be in trouble also. That means that offshore project risk is everyone’s problem. Outsourcing magnifies existing risks and creates new threats. I like to call this one “out of sight, out of mind”. The immense amount of effort that goes into setting up an offshoring contract often results in senior management viewing the development problem as being “solved” and they move on to other more pressing issues. Without their involvement, the offshore vendor can start to not do what you need done. One of the project managers said it perfectly: … you will get exactly what you asked for, so you better make sure you are asking for exactly the right thing. Every single product that I have managed has started with only partial requirements that pretty much all changed during the product development process. Even the thought of trying to deliver a complete set of requirements to an offshore team at the start of a project makes me laugh — it just can’t be done. We’re not talking about whether the offshore team can speak English (or Spanish, or whatever). Rather we are talking about the bigger question of if the two teams can actually understand each other. The professors point out that much of our team communications is based on cultural assumptions. This means that when you think that the other side understands what you just said, they probably don’t. The end result of all of this study is to tell us that offshoring development work will increase the risk in a project and thus make a product even more risky to bring to market. So should we stop offshoring? No way — the economic benefits are too great for that to happen. Instead, firms need to realize that by using offshoring as a part of their development process, they are increasing the RISK of the project/product. This means that they need to spend more time training both their project and product managers about the unique risks that offshoring brings and how to deal with them.